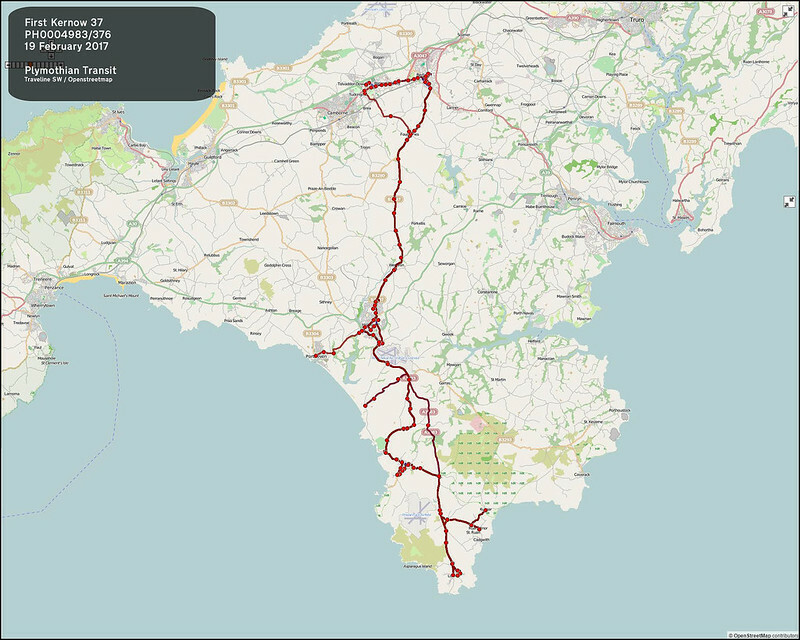 Unlike Devon where service changes are uncoordinated and happen all over the place, in Cornwall there is a lot more order. This does mean though that on occasion Cornwall Transit has to be massive - this is one such week when we have all First Kernow and Plymouth Citybus services introducing their summer timetables. 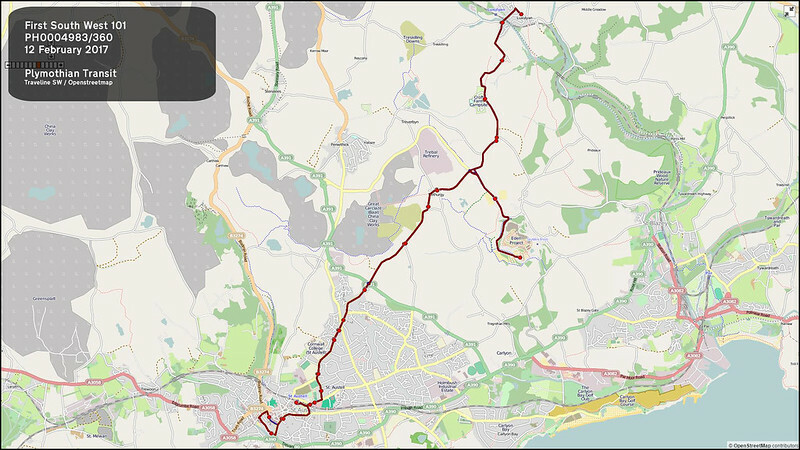 There are one or two routes with missing maps - these will appear on their route pages in due course - just ran out of time! One feature of these changes coming up is that several routes are changing numbers both for First and Citybus. Journeys will be operated to the Lost Gardens of Heligan on Sundays"
One journey in each direction"
Other Details: Revised route and timetable. 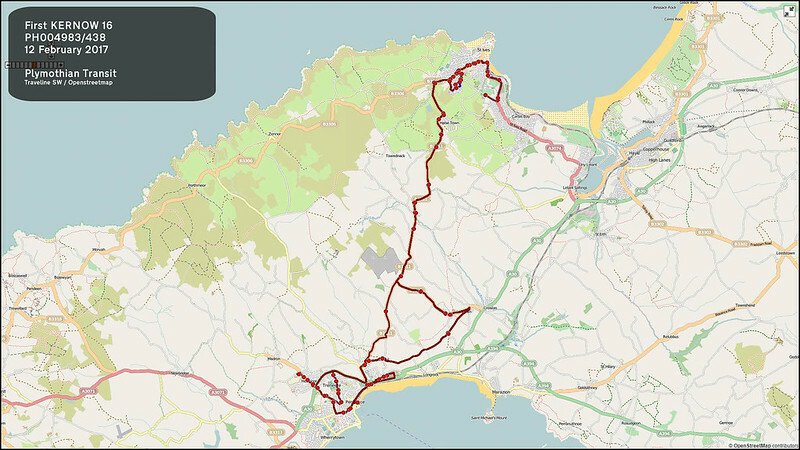 Most journeys will also serve Perran Sands Holiday Park"
Service U3 is suspended during this period"
"Other Details: Revised route and timetable. Service renumbered from 71 to 75"
any news on Jacketts coaches? i heard he's lost all his cornwall contracts and citybus have took them over? any truth in this?